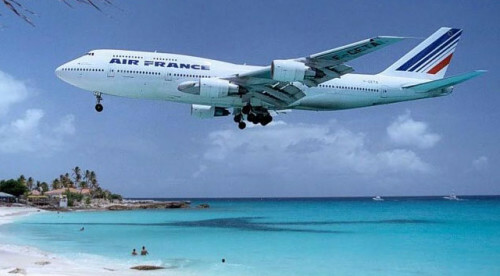 Air France just released brand new discount promo code that can save you A LOT of money! To get amazing €80 discount on your Air France bookings, click on the button below to see the coupon code and then enter it during the checkout while you finish your reservation. This coupon code is valid on all flights from Munich in Germany and from Vienna in Austria. You have to book through Austrian version of Air France website – simply select Austria on the global homepage and then you will be able to use this coupon. This promo code is valid until 10th March, travel dates are limited by end of September and there’s €200 minimum purchase. « Cheap flights to UK: Brno-London for only €39!